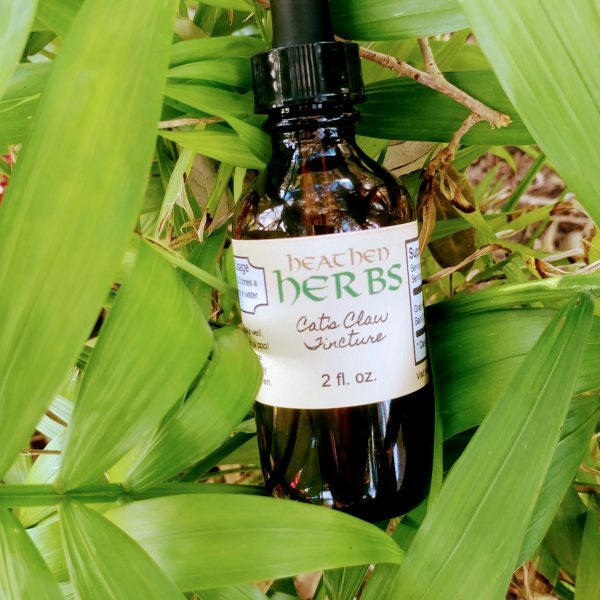 *Cat’s claw (Uncaria tomentosa) is most commonly used for improving symptoms inflammation. 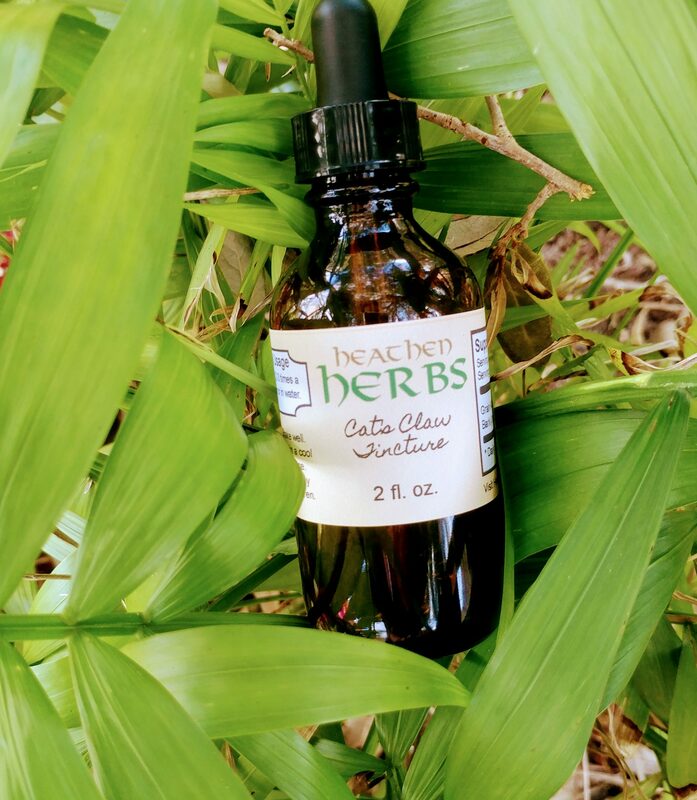 Cat’s claw (una de gato in Spanish) refers to at least 20 plants with sharp curved thorns, both native to the South and Central American tropical rain forests, with most of the commercial production focused on Uncaria tomentosa. 1 fl. oz, 2 fl. oz., and 4 fl. oz. extracts come in amber glass bottles with a dropper. *Usually used as a tincture. 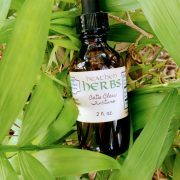 The tannin’s in the herb are released only if it is taken in an acidic medium; add a little lemon juice to a quarter-cup of water to which you add the tincture. 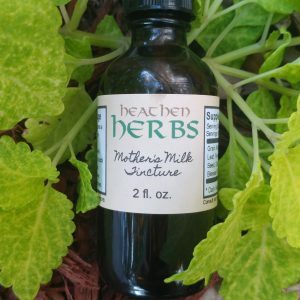 A tincture is a concentrated liquid form of an herb. 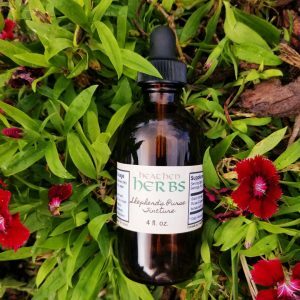 Tinctures preserve and concentrate the properties of the herb, which makes the effects of the herb stronger and longer lasting. 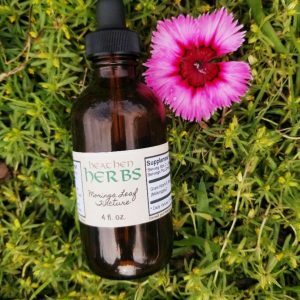 Our alcohol based tinctures have a shelf life of several years and can be consumed in water or under the tongue. For educational purposes only.This information has not been evaluated by the Food and Drug Administration. This information is not intended to diagnose, treat, cure, or prevent any disease.